In this page, I am going to touch on a hypersensitive subject: the compulsory military service currently enforced on all Korean males. It is radically different from other mandatory services such as the one in Israel. A disclaimer before I start: I have no intention to undermine or make little of the sacrificial service that many conscripted men are offering to the country. Their service is in fact invaluable. What I write below is a critique of the system and makes no statements about engaged persons and their contributions. It is a conscription that applies only to males, aged between 18 and 35. The length of the service is approximately two years, though the exact amount depends on the division (army, navy, air force). There is essentially no pay: one receives around $100-150 monthly stipends. Alternative options are out of reach for most people. A conscientious objector is not accepted: if one refuses to engage in military activities without a proper permission, he goes to jail. A medical condition, depending on its severity (e.g., not having index fingers), can exempt a person from the service or allow civil service instead. There is also a very small set of merit-based options. For instance, an athlete who wins medals in the Olympic Games is exempt. A select group of people with MS or PhD degrees in engineering are sometimes allowed to work for industrial or governmental institutes for three years, though even this option is scheduled to be revoked in a few years. 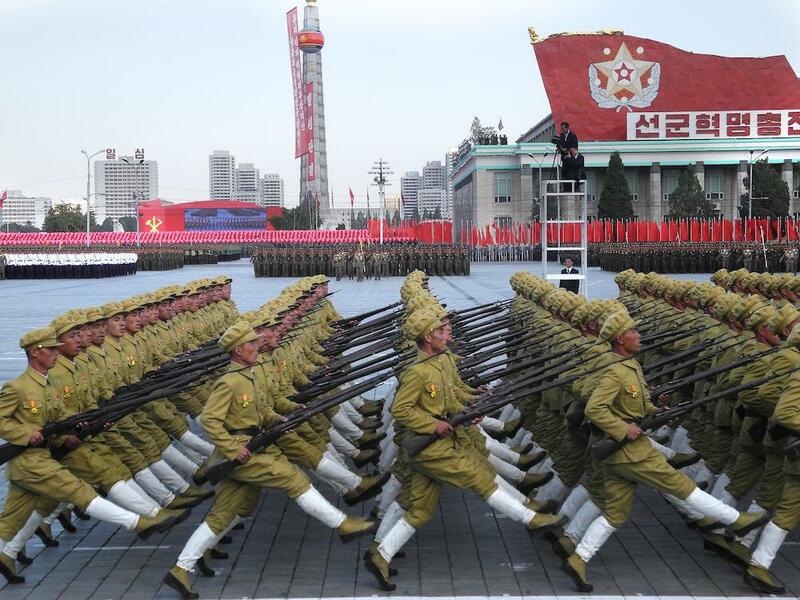 The main purpose of the conscription is national defense, which is needed since South Korea is still in a state of war with North Korea (the current absence of war is technically an armistice). So far, I have given a description that is typical of any military conscription. The Korean conscription, however, has evolved to serve a rather different purpose in the society. It is a force, which cannot be denied by individuals, that chisels the Korean society into one that accepts any level of violence, cruelty, and injustice in the name of national interest. It annihilates the very foundation of scientific, creative, and independent minds in the country. For two years in the service, a Korean male is isolated in a primitive environment that would appall someone used to the Western idea of human dignity and rights. The draftee lives in a cramped quarter called Nae Moo Ban with as many as 30 people. In this quarter, a form of absolute hierarchy based on army ranks (i.e., how long they have been in the army) is systematically imposed. Other than daily military drills, most of the draftee's time is spent living in this quarter. And this place can be a torturing cell, for two years, for someone who does not "fit in". I will provide a few specific examples of violence that can happen to anyone who is enforced into the service, where the violence has little to do with the actual purposes of the military (i.e., national defense). But before I do so, we must ask: why does all this senseless cruelty emerge? I must participate in harassing with others for my safety. But perhaps more importantly, violence and cruelty are entertaining. In this isolated environment, draftees (especially in the later phase of the service) have too much free time with nothing to do. With unconditional power over others, they naturally seek entertainment by exploiting this power. The following is a list of specific cases of violence in the army. The goal is to make the concepts more concrete and tangible to the reader. An acquaintance of mine was forced to eat chicken blood shaped into a heart by a higher-ranking cook (personal communication). Cases of this kind of "food torture" are prevalent. This article reports such cases in the navy. One person was forced to eat 20-30 bags of frozen food, whence the person had to repeatedly vomit and eat again, and be beaten for vomitting. Another person was forced to eat cockroaches. There are many other forms of violence performed in a quarter. This book gives an account of several, including a person who was tied to a tank and tortured by higher-ranking officers. Acts of cruelty are performed covertly, since "accidents" are not officially condoned. An acquantance told me that one effective strategy for harassing is to use staplers: punching holes on the legs is hard to catch because the injury is hidden under leg hair (personal communication). More than 65% of draftees report that they have experienced some form of extreme violence/cruelty by superiors (source). In reality, however, almost everyone is victimized. Many draftees who have been subject to this group violence either suffer from permanent mental trauma or commit suicide. The cases of suicide are all too common news. In one famous incident, a victim killed 5 others and was arrested before commiting suicide. Many victims also often perform the same acts of violence to their inferiors (partly because they do not wish to appear as weak superiors), thus perpetuating the cycle. I am frequently shocked by encountering perfectly good people who nostalgically reminesce their acts of cruelty on inferiors in their times in the service. I do not think that they are monsters. But I do think that all of us are capable of any evil given the right circumstance. The army system in Korea provides the right circumstance. This is the reason, not the two-year length of the service or the physical hardship of the actual military drills, that makes many people desperately seek ways to dodge the conscription. They sometimes decide on extreme measures, for instance removing their own index fingers or toes. A friend of mine was allowed to do civil service for being underweight, but to achieve this he malnourished himself for months to the point of danger to his health. The victims of the army violence and their families are often helpless. The government is criticized for providing at best lukewarm response to these incidents. In many cases, the people responsible for heinous acts of evil go on to living normal lives after the service, as if nothing of signficance happened. They go on to shape modern Korea. The violence and cruelty illustrated above is enforced on every Korean male. This has the effect of morphing the mentality of the entire population into one cultivated in the army quarter. A bright and curious college student becomes fearful of "stepping over the line" with professors, all the obscene sexualization practiced in the army distorts the image of females (source). It is also an enormous loss of talent at a national scale. Most men are drafted in their early age of around 20. At this critical point in life when they have the most potential for learning and deep thinking, they are subjugated to a regularizing experience that can involve extreme levels of violence and cruelty. In particular, the demand for unconditional obedience to superiors destroys potentially great minds in science in which independent thinking is crucial. An elephant in the room is that Korean females have absolutely no obligation in this matter. It is clearly unfair and creates all kinds of conflicts between genders. Men naturally think that they have more rights than women with such sacrifice imposed on them. Women, on the other hand, resent the culture of gender bias created by the conscription, but they nonetheless want no part in the responsibility (which is rational). Today in Korea, there are many aspects of the society that people are intensely angry about (including myself). They hate the hierarchical social structure in which conformity weighs heavier than reason. They hate the demand for unconditional and utter sacrifice of time and personal life at work. They hate the society's emphasis on short-term successes (e.g., a celebrity restaurateur, well-selling smartphones) over long-term investments that lead to fundamental advances (e.g., consistent and sustaining support for basic science). 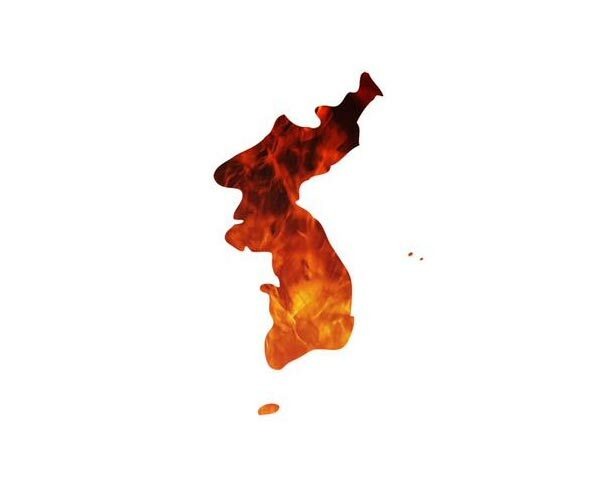 This anger is summarized in the phrase "Hell Chosun" that deplores the current state of the country ("Chosun" is the name of the last Korean dynasty). South Korea consistently has the highest suicide rate among OECD countries (source). At the heart of all these surface problems lies the compulsary military service. The service intills fear in people's minds: fear of superiors, fear of being different, fear of stepping over the line, and fear of pain. I simply cannot endorse the systematic, extreme violence and cruelty that routinely destroy and deform innocent lives in the mandatory military service, especially because they are not necessary for the actual goal of the conscription: national security. The upshot is that there is an opportunity to dramatically resolve many social ailments by fixing this problem. Like in other countries, the current compulsory service needs to be switched to voluntary service that is well paid. The negative connotation associated with people not having been in the army, male or female, needs to diminish, and the positive connotation associated with professional soldiers as those who defend the safety of citizens needs to be bolstered. Reunification of South and North Koreas can put an end to this problem, but even before this happens there need to be measures to stop the unacceptable harm perpetrated by the system.